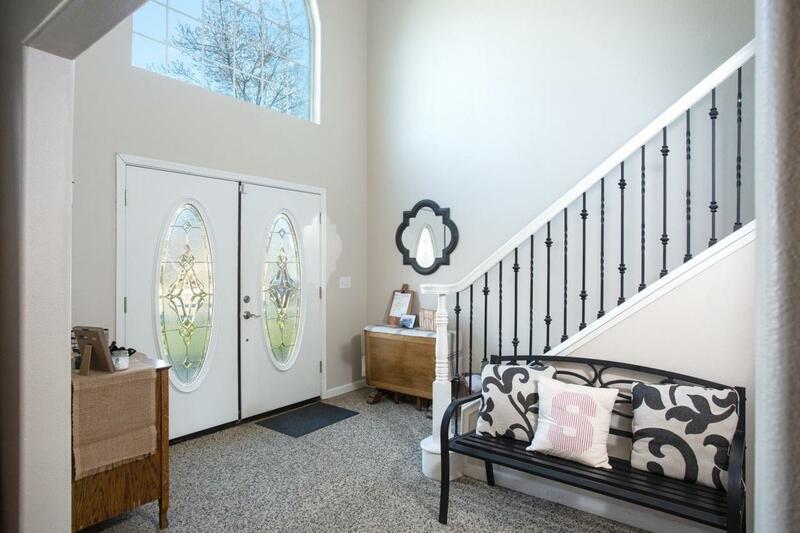 Call this beautiful house your new home for your growing family! 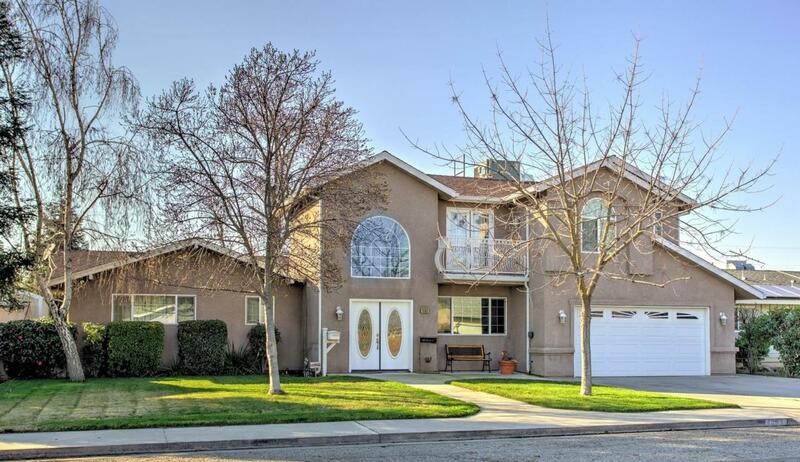 This large home offers 5 bedrooms, 3 bathrooms, upgraded kitchen, new flooring and an amazing bonus room. 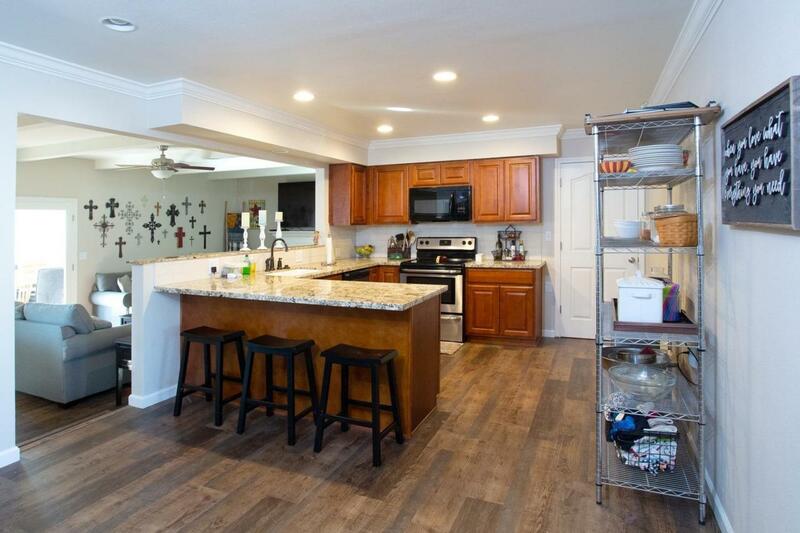 This kitchen was beautifully renovated with the new granite counters, kitchen sink, flooring and backsplash. With this size of home the entertaining options are endless with open concept kitchen, large game room with built in cabinetry and two family rooms. Your family deserves the best, so call this your home today! 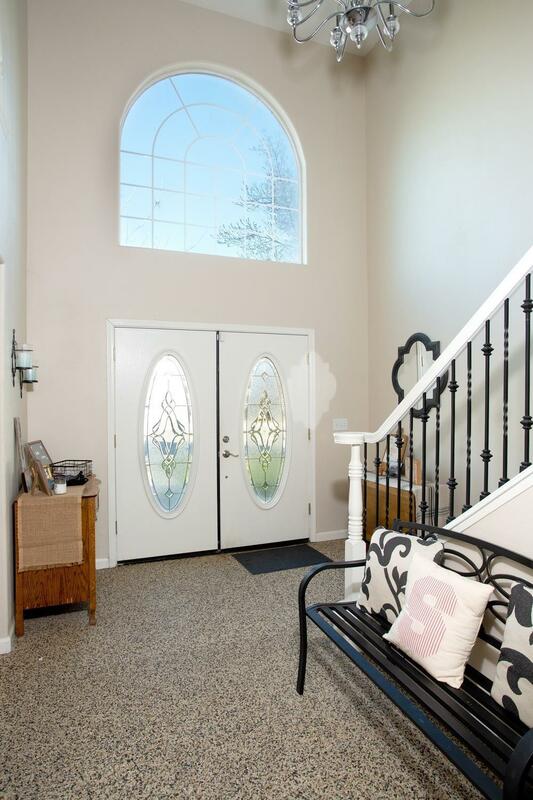 Listing provided courtesy of Allison Swanson of London Properties-Kingsburg.